Printer: Pragati Offset Pvt. Ltd. 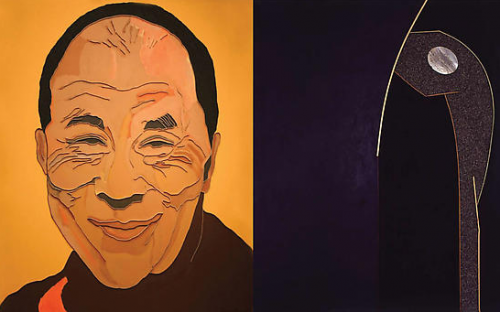 Portrait of the Dalai Lama, 2007, Acrylic and wood on canvas, 60 x 48"